Guided tour lasts approximately 1.5 hours. Step over the threshold of the National Tiger Sanctuary where 200 pound wild cats rule the land and visitors are welcomed with incredible face to face interaction with these amazing animals. This one-of-a-kind attraction is just 10 minutes north of Branson and 20 minutes south of Springfield off Highway 65 and it's perfect for the whole family. Stop in for an hour-long guided tour through the sanctuary where you'll encounter some of the largest cats you've ever seen. You'll start out at the main visitor center where you'll meet your guide and begin your adventure with a brief, informative video. You can choose from the Awareness Tour, the Feeding Tour, the Behind-the-Scenes Tour and the You Feed Tour for an incredible day of up close and personal interaction. With each walking tour, you'll venture through the sanctuary as your experienced guide leads the way from habitat to habitat. You'll be introduced to each individual tiger and learn about its diet, health, personality and where it came from. With select tours, you'll even get to watch as these hefty cats enjoy a meal and crunch through bones! 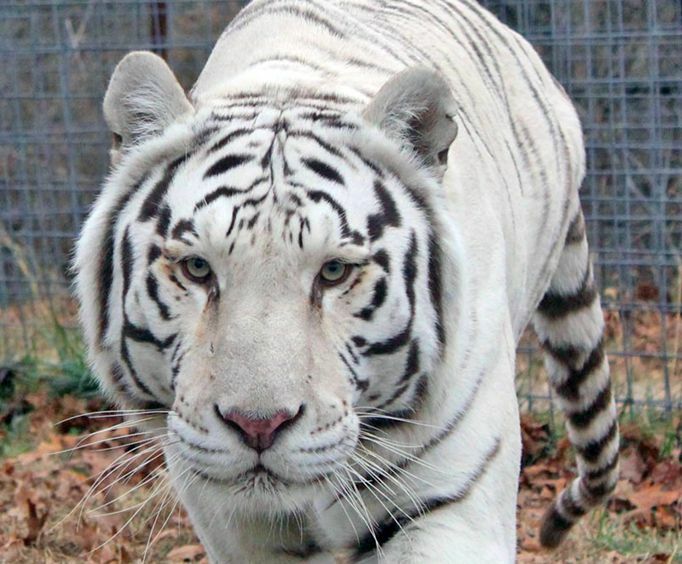 A tour through the National Tiger Sanctuary in Branson is a fantastic opportunity to learn all about the big cat species and how you can help make sure they don't go extinct. Seeing those huge paws and hearing those deafening roars is sure to get your heart pumping and you're guaranteed to leave with a whole different perspective on tigers living in the wild and in captivity. Embrace the chance to get up close and personal with some of the biggest cats on the face of the earth. Experience the one and only National Tiger Sanctuary and take home the memories of a lifetime. The National Tiger Sanctuary was founded in 2000 and is licensed by the USDA, Missouri Department of Agriculture and the Missouri Department of Conservation. The sanctuary is a nonprofit organization and focuses on the individualized care of each animal. The cats at the National Tiger Sanctuary have a home for life. With the Awareness Tour, you'll have the opportunity to visit the big cats and see each of their unique personalities. This tour strives to show visitors big cat knowledge and appreciation before they leave the Sanctuary. 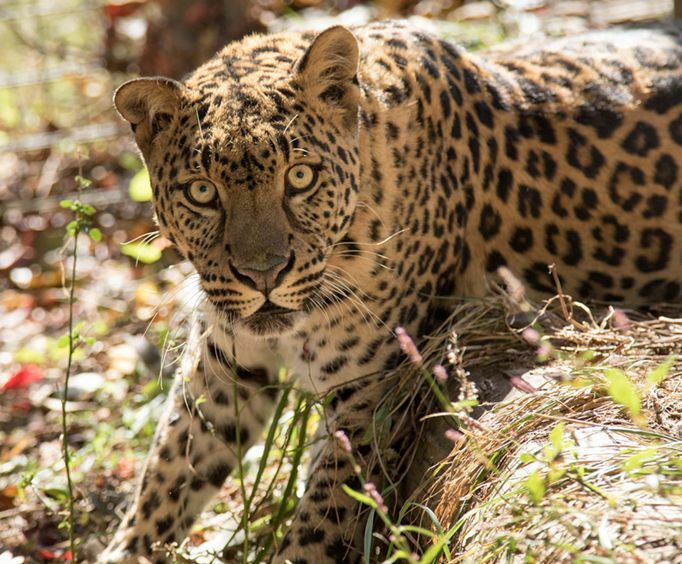 With the Feeding Tour, you are able to enjoy everything included in the Awareness Tour, including visiting the big cats, learning about their personalities, and gaining big cat knowledge. In addition to that, you get to watch the big cats eat and hear them crunch through bones! During the Behind-the-Scenes Tour, you'll get to experience firsthand the way the cats are cared for and fed - and you'll even get to feed the big cats! You will see how their food is prepared, assist in the feeding process, and watch as they eat their dinner. With the You Feed Tour, you are able to experience the feeding process yourself. 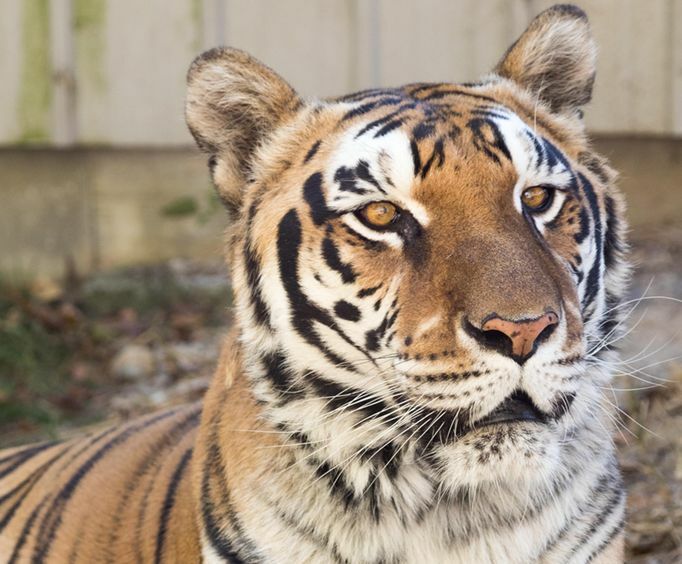 As the first USDA-approved facility in the country to allow the public to feed, the National Tiger Sanctuary offers you a once-in-a-lifetime experience with the option to help feed the big cats and watch as they eat. A unique and intimate experience with the director. Approximately how long could a customer plan to spend at National Tiger Sanctuary in Branson, MO? Tours are approximately 1 - 2 hours depending on selection. For what ages is National Tiger Sanctuary in Branson, MO appropriate? These tours are appropriate for all ages. Is parking available at National Tiger Sanctuary in Branson, MO? Is it free? The tigers and merlin the lion were beautiful. The sanctuary does a great job keeping the cats and themselves safe. Loved it!! !